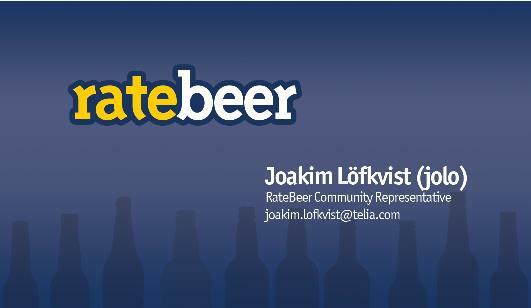 It is time for the first ever RateBeer gathering/event in South Africa. A full range of local craft beers are about to be tasted. Where: Triggerfish Brewing in Somerset West. When: 6th January at about 5 pm. There will be beers from Triggerfish, Boston Breweries, Darling, Jack Black, Shongweni, Valley Brewery, Bierwerk, Napier, Birkenhead and hopefully from Saggy Stone, Devil´s Peak, Gallows Hill and some more. In other words some really rare beers in RateBeer terms.